Set in 1.5 acres of immaculate gardens, Bekonscot was first created in the 1920s by Beaconsfield resident Roland Callingham, and is the oldest original model village in the world. Named by Callingham after Beaconsfield and Ascot where he lived, Bekonscot portrays aspects of England dating mostly from the 1930s, and was originally created as entertainment for both Callingham and visitors to his home. However, frequent coverage in newsreels and newspapers, both national and international, created widespread interest and led to a steady stream of visitors to the village. Since opening in 1929, Bekonscot has now welcomed over 15 million visitors, proving to be a popular destination to visit for both schools and families alike. Now operated by The Roland Callingham Foundation Charity, Bekonscot continues to support a variety of charitable organisations, with over £5.5 million donated to date. The vast of majority of us at A1, have at some time visited Bekonscot and been captivated by the charm of the village. Some, visiting as children as part of a school outing, viewing with wonder the detailed buildings and model railway; others, returning as parents, seeing the same excitement in their children that they experienced, as they explore the village. 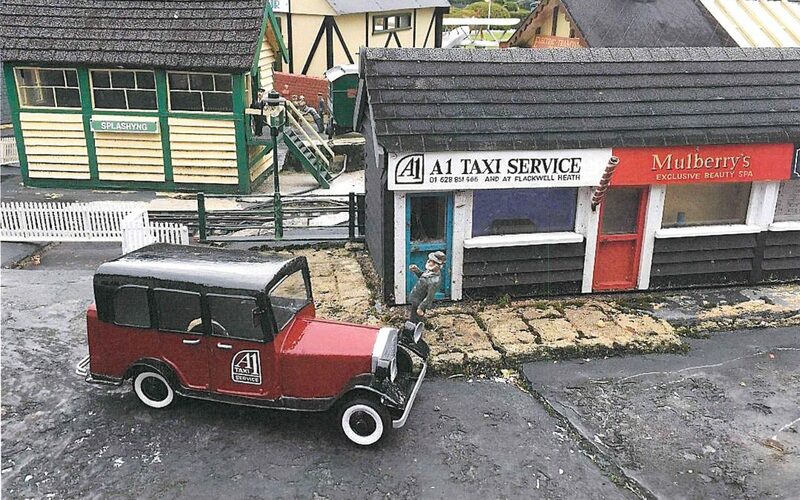 So it is a source of great pride, that A1 Taxi Service is now represented in Bekonscot, where you can see an A1 office and a number of taxis around the village. 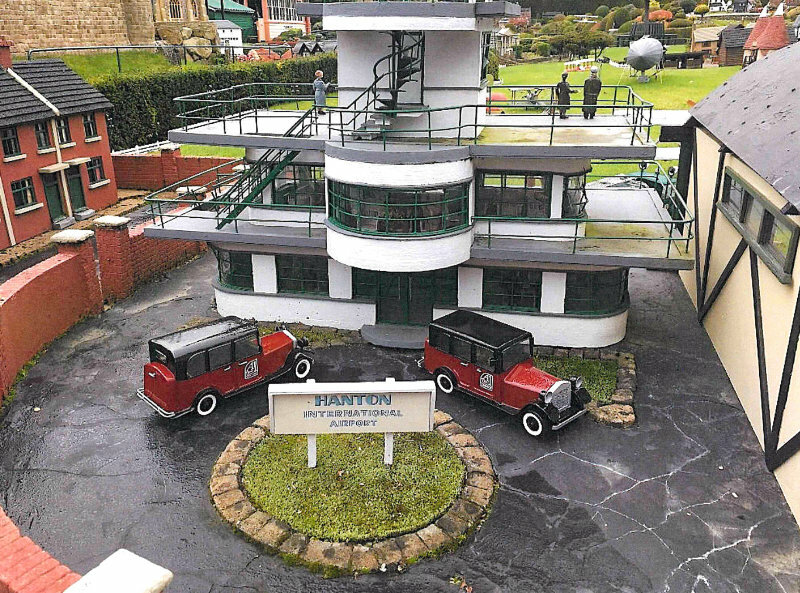 We highly recommend Bekonscot as a day out for all ages, and if you happen to be at the model village and see our office and taxis, please do tweet us @A1_Taxi_Service.